impact that these off-campus experiences have on those who engage in them and on the communities in which they occur. 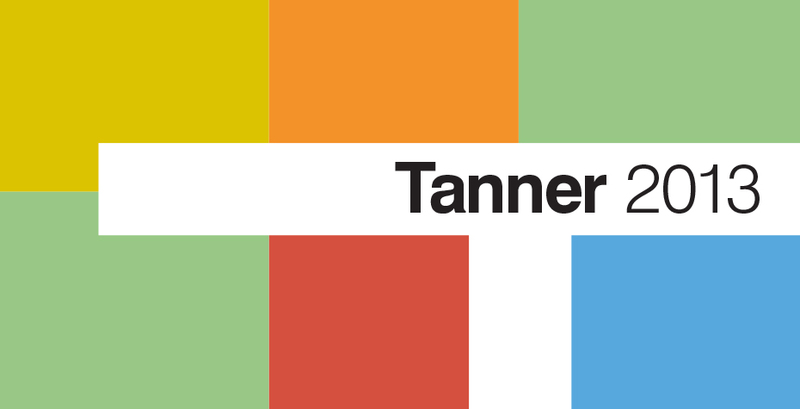 The Tanner Conference provides a venue for students and alumnae to reflect critically upon, analyze, and share their off-campus experiences with others in the College community. Encompassing the diversity of students' off-campus experiences , the conference explores the learning that occurs through internships, service learning experiences, student teaching, international study, international Wintersession programs, experiential learning in courses, independent study, and research conducted away from Wellesley.